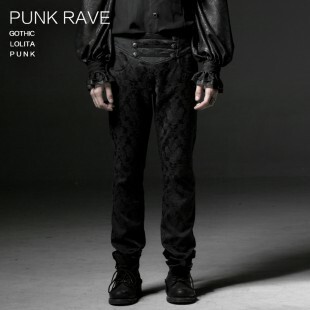 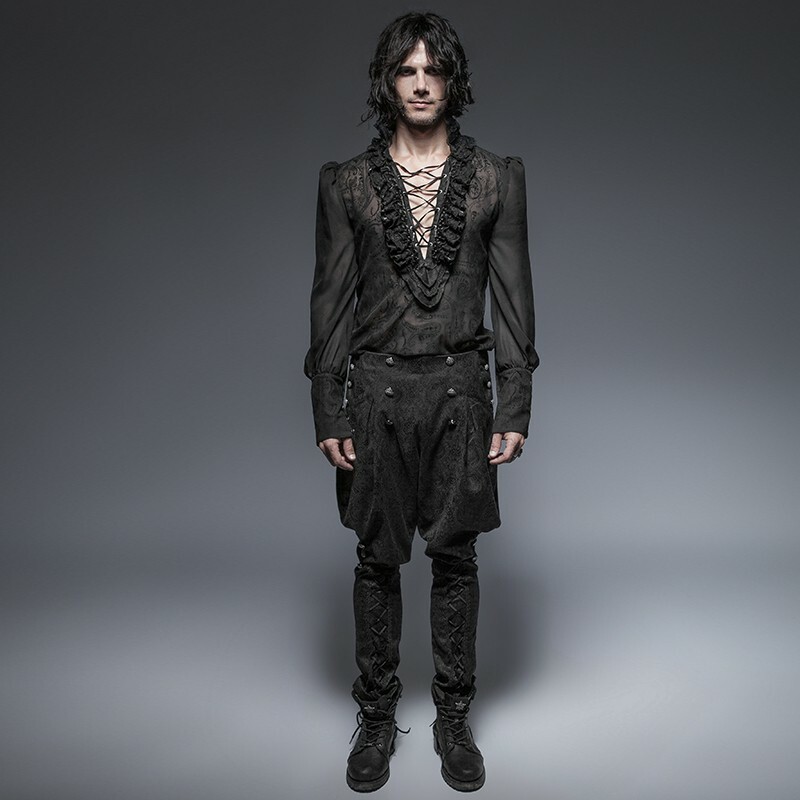 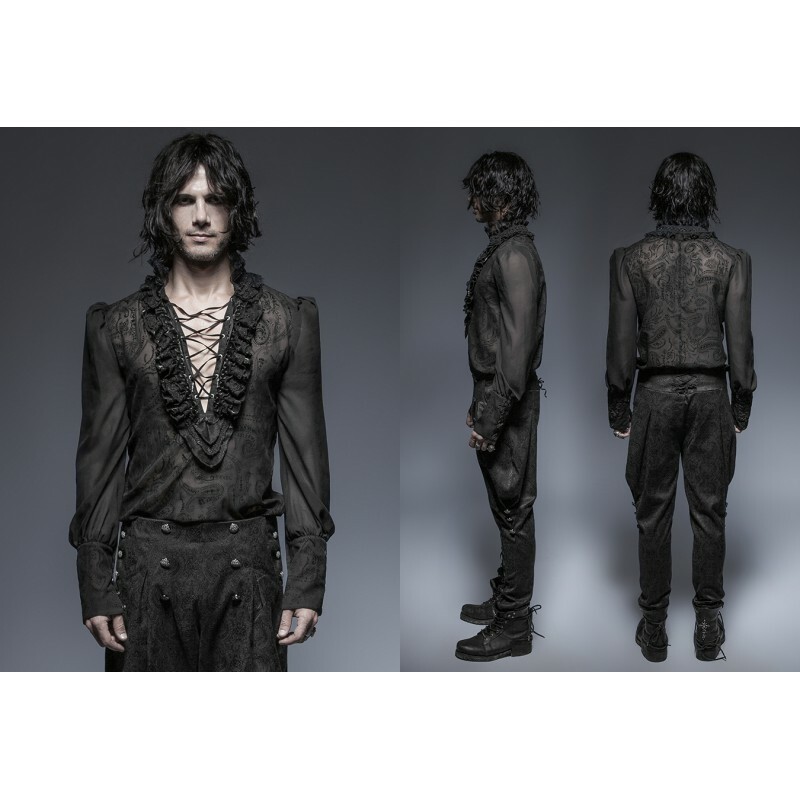 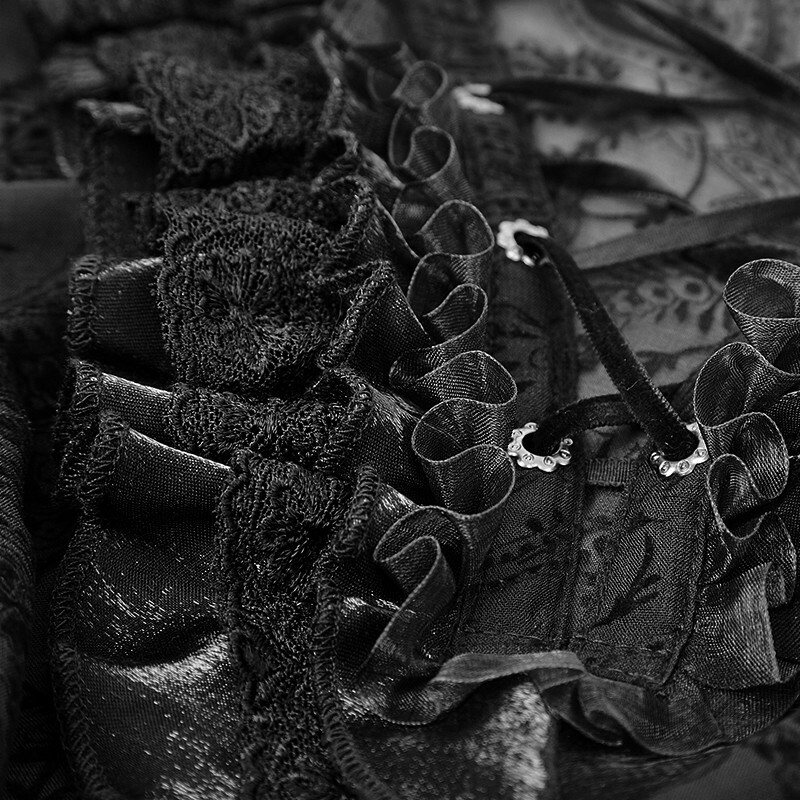 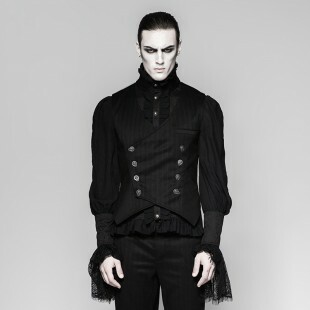 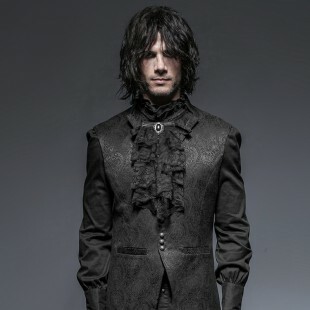 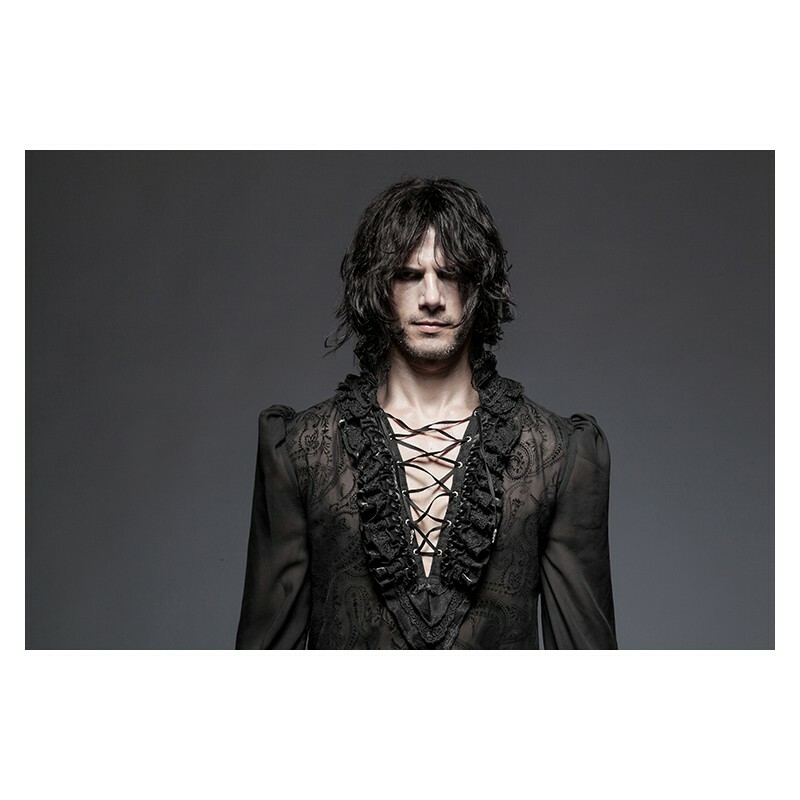 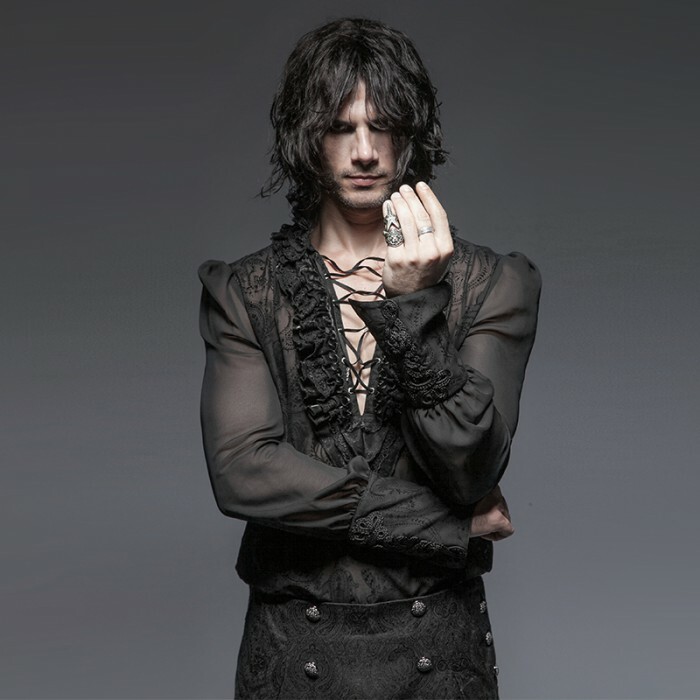 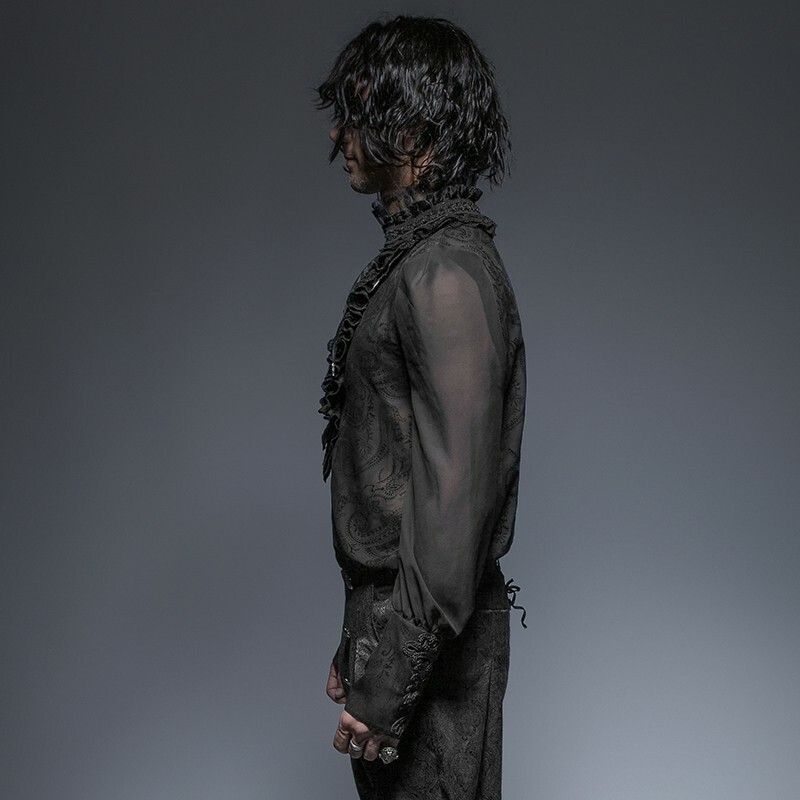 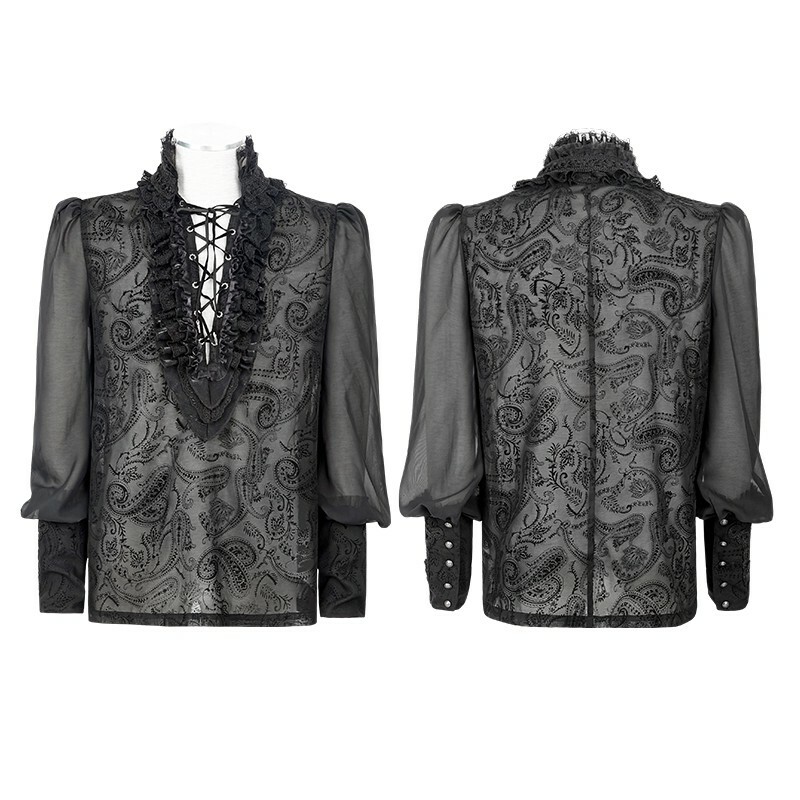 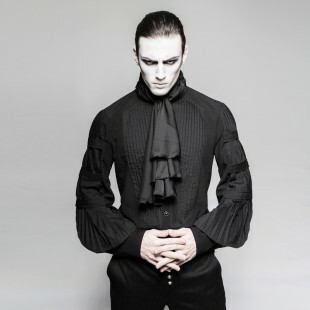 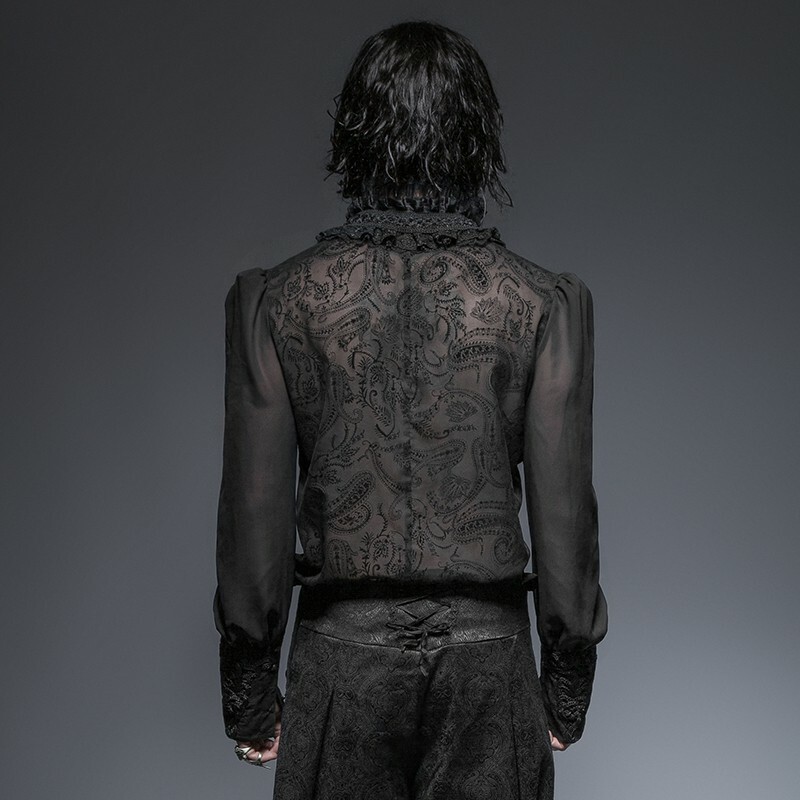 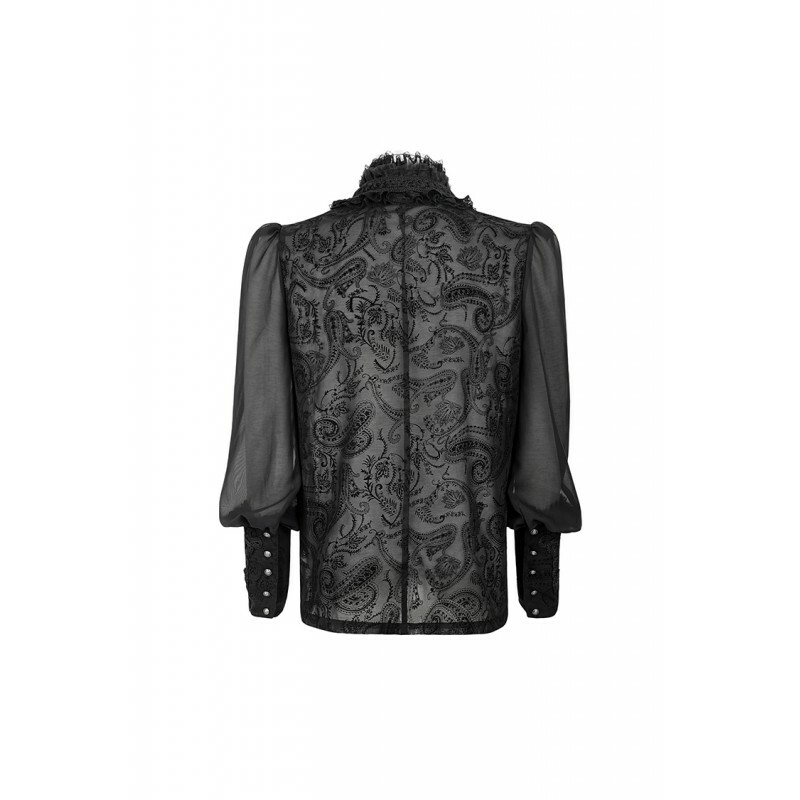 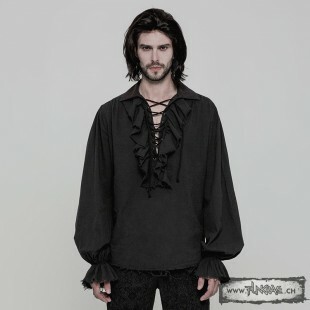 Gorgeous gothic shirt made of 100% polyester using mesh flocked cashew flower and chiffon material as the main fabric. 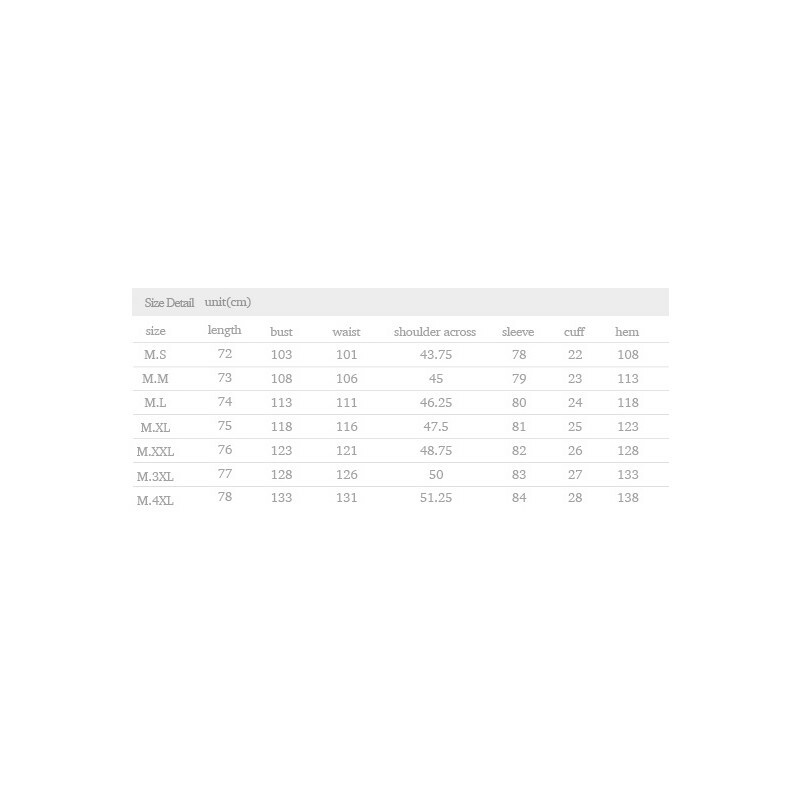 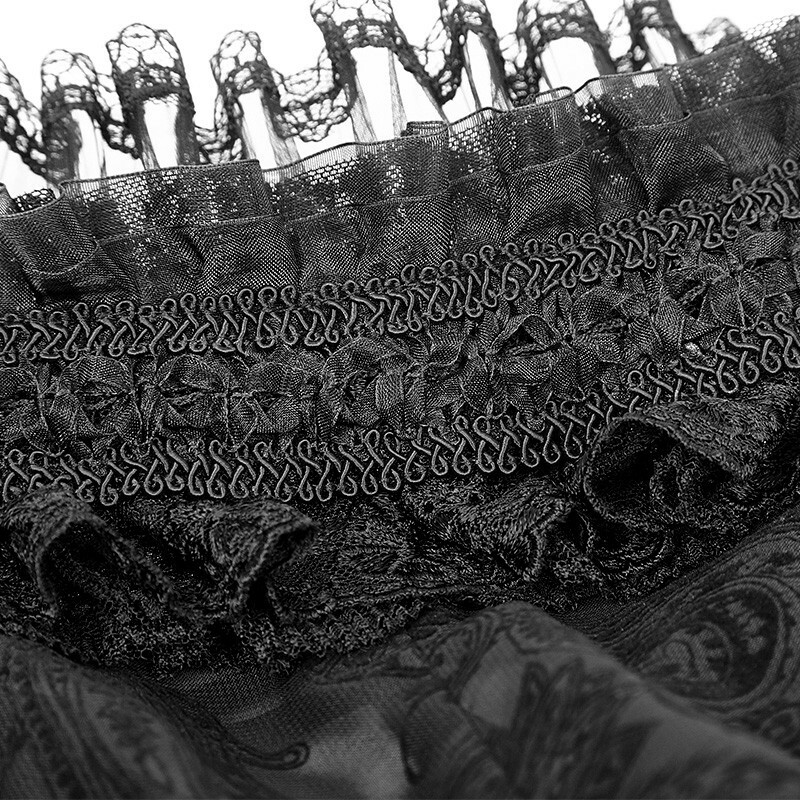 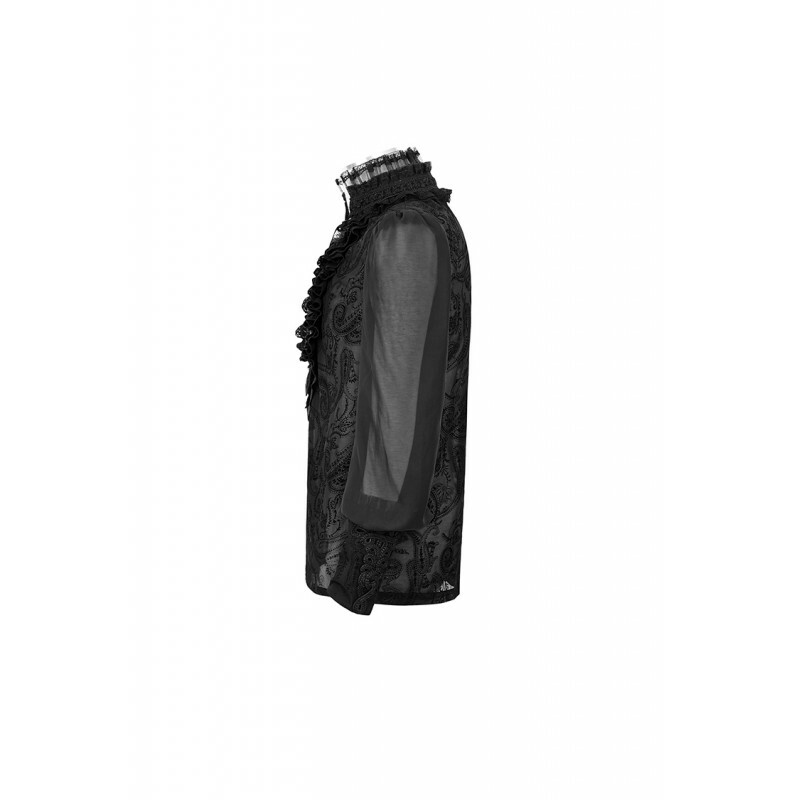 The center front and front collar are both composed of luxuriant lace. 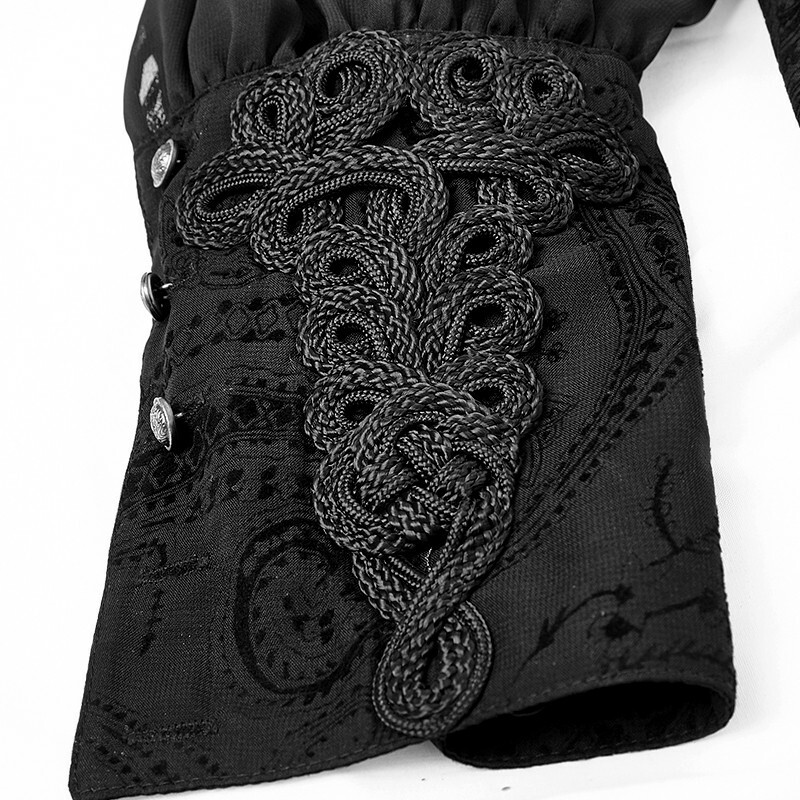 The V-shape collar is decorated with crossed rope. 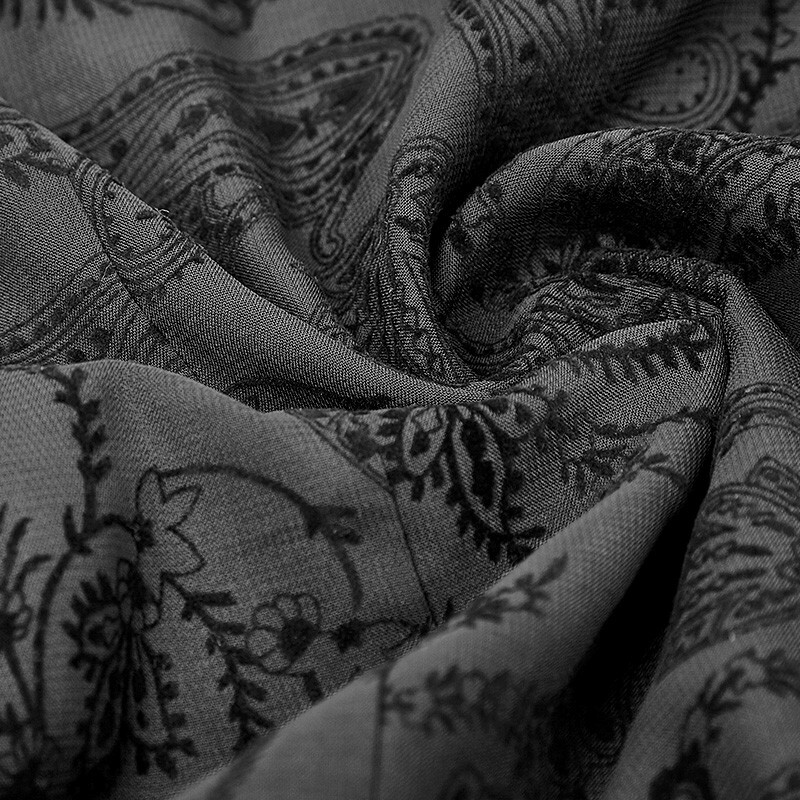 Definitely outstanding with a special elegance and an ancient feeling! 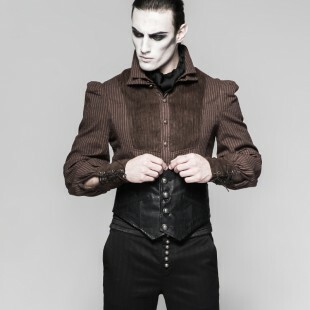 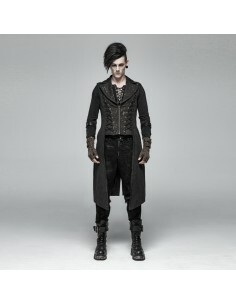 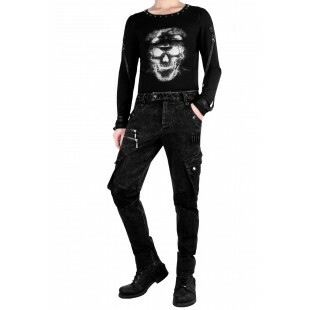 Medium-length vest made from combination of black &amp; bronze patterned fabric with zipper, front symmetric lacing, bronze metal decoration elements &amp; adjustable back buckle.